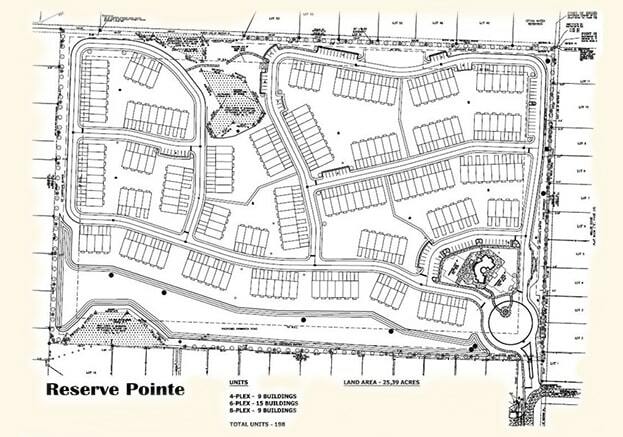 Located in Santa Rosa County, Reserve Pointe consists of 200 townhome lots. Sold to D.R. Horton Builders, this project was completed in 2013. Located minutes from the Gulf of Mexico and 40 miles southeast of Pensacola.